Fats do not cause weight gain or loss, but eating the wrong type of can be unhealthy, and eating too much can cause weight gain. Not all fats are created the same, but low fat diets have caused us to fear all fats! 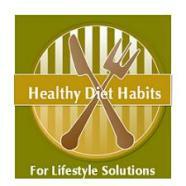 Trans-fats or hydrogenated fats: Avoid these ALWAYS is the healthy diet habit! These are man-made fats, where polyunsaturated good fats, are turned into solids, and made unhealthy. Trans-fats are put into processed foods and extend their shelf life. They are cheap and attractive to processed food manufacturers. Check food labels of store bought cookies, cakes, crackers, chips, and french fries. By law, trans-fats must be listed on food labels. If products contain trans-fats avoid them, because they can cause heart disease and cancer. Eat processed foods sparingly. Tell advertisers No! Saturated fats: Limit these, is the healthy diet habit! These are fats that are solid at room temperature, and high in red meats, dairy products, eggs, cheese, and butter. They can contribute to high levels of bad cholesterol (LDL) and triglycerides, and should be eaten in limited amounts. Americans eat twice as much meat per year as Europeans! Unsaturated Fats....or the Good Fats! Polyunsaturated fats which are liquid at room temperature and lower bad cholesterol. 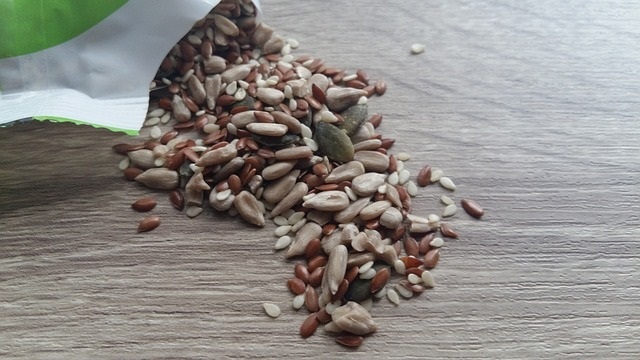 Good sources are flax oil, pumpkin seeds, oily fish and walnuts, soy, corn oil, safflower oil and sunflower seeds. 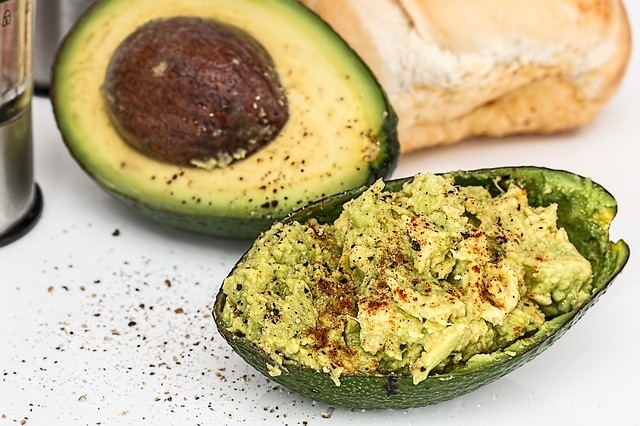 Monounsaturated fats which are also liquid at room temperature and lower inflammation in the body, help lower bad (LDL) cholesterol, and raise good cholesterol (HDL), and lower the risk of diabetes. They are excellent to cook with and include olive, peanut, and canola oils. Nuts, seeds, and avocados are healthy, but have a high fat content and calorie level, so eat them in moderation. Fats are not to be feared, because the good fats are healthy! Avoid trans-fats and limit saturated fats is the Lifestyle Solution!